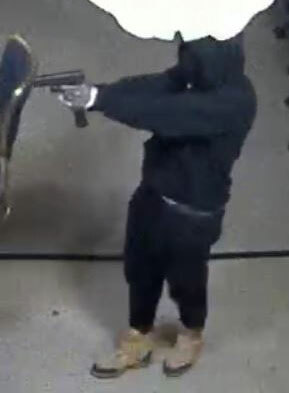 JACKSONVILLE, Fla. – Two of three armed robbers who stormed into a Southside internet cafe late Sunday night were shot and killed by a security guard while a third robber and a get-away driver got away, according to the Jacksonville Sheriff’s Office. Police responding to the Spin City Sweepstakes internet cafe on Beach Boulevard near Southside Boulevard about 11:30 p.m. found two robbers shot. Officers say one person with a gunshot wound died at the scene and the other died later at an area hospital. The dead men were identified as Raheem Prather, 28, and Raymond Dixon, 23. News4Jax learned that a third person, either a customer or employee, was grazed by a bullet. That person was treated for the injury and released. Homicide detectives said that three suspects with guns robbed the business and were trying to leave when an armed security guard who works for the business shot two of the robbers. The third robber got away in a dark-colored Jeep driven by a fourth person. News4Jax learned there have been 44 police calls to the strip mall, in which Spin City Sweepstakes is located, in the last 15 months. Eric Rivera, who runs the Precision Barber Shop in the same strip mall, was worried that something back was going to happen there. 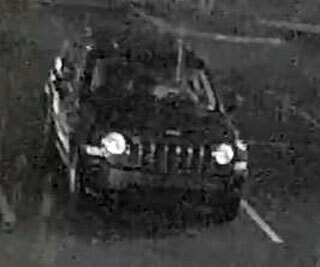 Detectives released surveillance video of the gunmen and the dark-color Jeep that left the scene and ask anyone who has information about the Jeep, its owner or driver, or the robber who got away is asked to call CrimeStoppers at 866-845-TIPS. Callers can remain anonymous and be eligible for a reward of up to $3,000.